Whether you’ve lived here your whole life or have just moved in, Chiang Mai is a city full of wonders and mysteries that you’ll probably never get to discover in a lifetime. 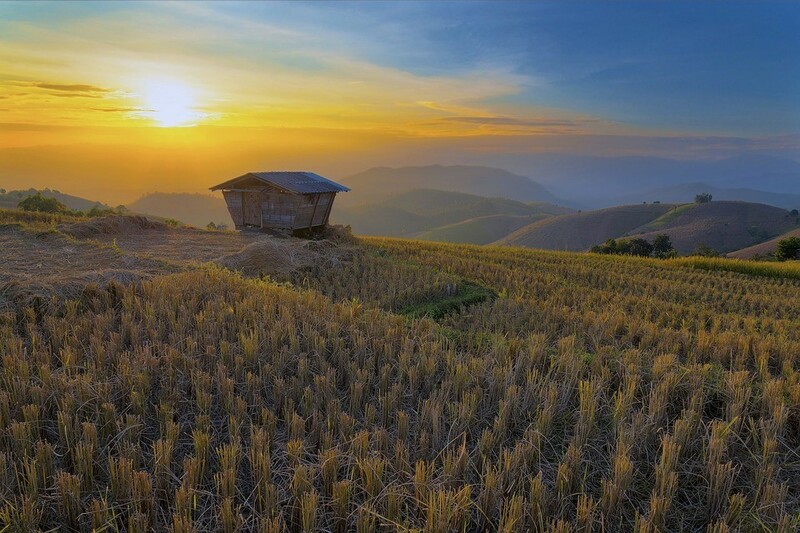 Whether you want to reconnect with nature or enjoy some of the joys of urban life, Chiang Mai has everything you need. Here are some suggestions of things to do if you want to try something new and feel like a tourist in your own city. If you like animals, and elephants in particular, you have to pay the elephant nature park Chiang Mai a visit. You’ll get the chance to enjoy full day, half day and exclusive walk days with the elephants in their natural habitat. The sanctuary is also a resort, so you can also stay overnight. You’ll get the chance to see these magnificent creatures up close and even get a chance to feed and bathe them. While Chiang Mai is replete with temples, Wha Pha Lat is a must see. Nestled deep in the jungle, the path to the temple is the most rewarding part of the experience and it is also one of the least crowded temples of the city. The hike up to the temple is about 30 to 40 minutes long, but it isn’t that difficult. Once you get there, you’ll be rewarded by the sounds of chirping birds, trickling waterfalls and breath-taking surroundings. You’ll also get to see monks in their natural element. Yes, you heard that right. Inmates do massages in Chiang Mai, and they do it right. Chiang Mai is one of the few places in the world you’ll get a chance to receive a massage by an inmate, and it will probably be one of the best massages you’ve ever gotten in your life. But don’t worry, you won’t be getting your back rubbed by serial killers or lifers anytime soon; the masseuses at Chiang Mai’s women’s prison vocational training centre are there for minor crimes and are receiving important life skills that will allow them to earn a living once they get back into the outside world. There are tons of cooking classes being offered all over the city, and if you want to either sharpen your skills or get familiar with Thai cuisine, Chiang Mai is a great place to learn. But if we were to pick one venue, it would be the Thai Farm cooking school. You will first be taken to a local market and then transported to a farm outside of the city. You’ll get a much more intensive cooking class since you’ll get to learn more about the herbs being used in Thai cuisine and even get to pick them by hand. Chiang Mai is a truly incredible city with something new at every corner. Make sure that you put some of these attractions on your list if you want to see the city from a whole new angle.